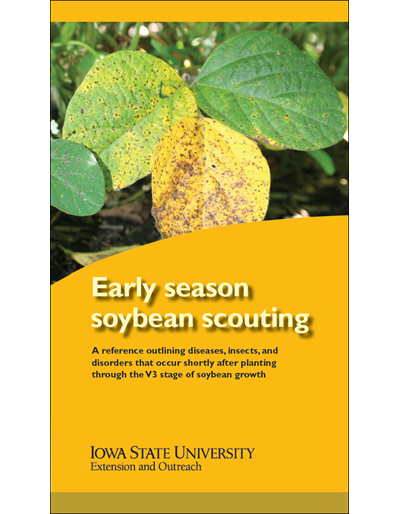 Frost seeding, sometimes referred to as overseeding, is an easy and inexpensive way to establish legumes in existing green pastures. 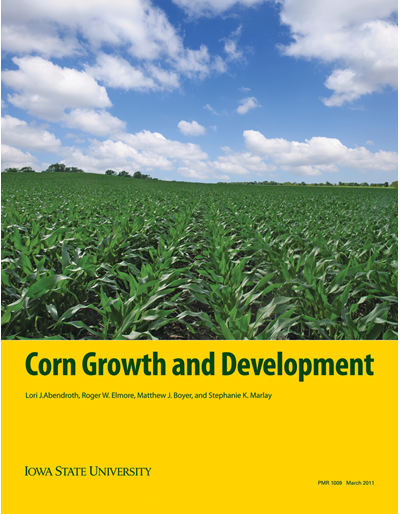 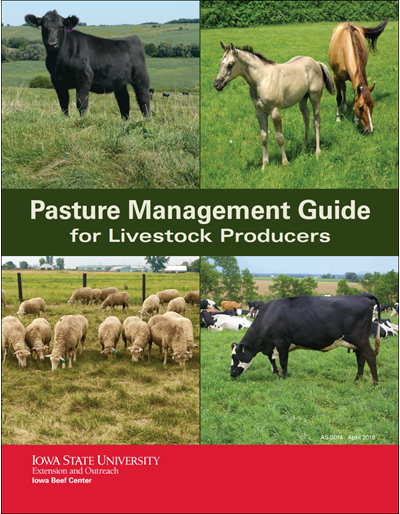 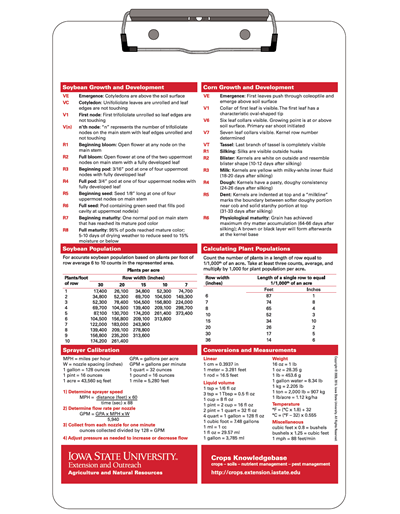 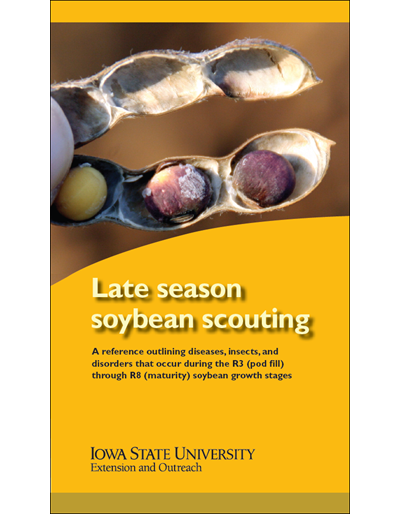 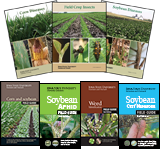 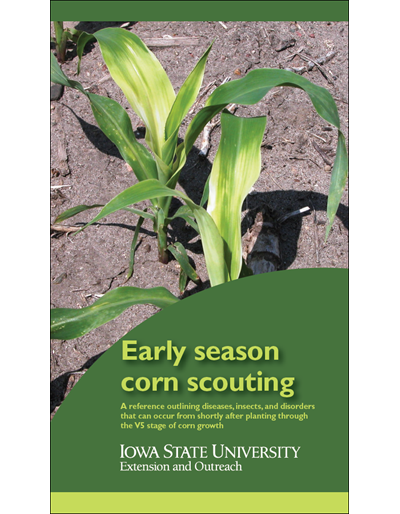 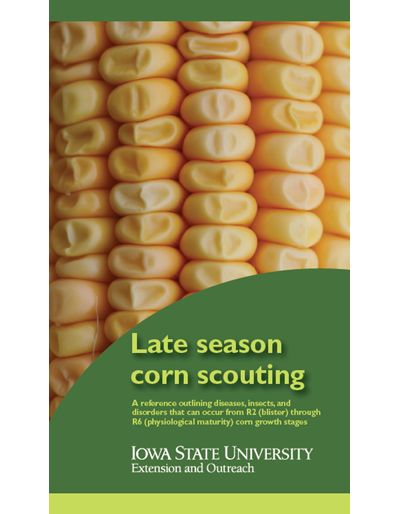 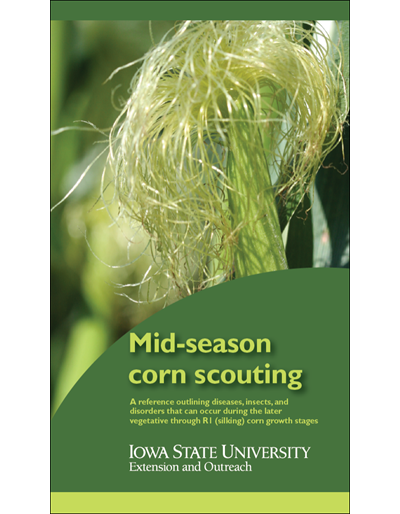 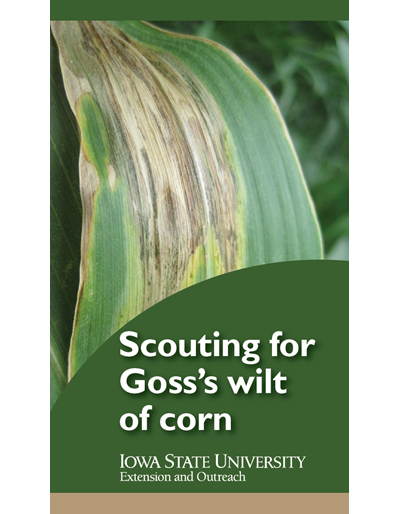 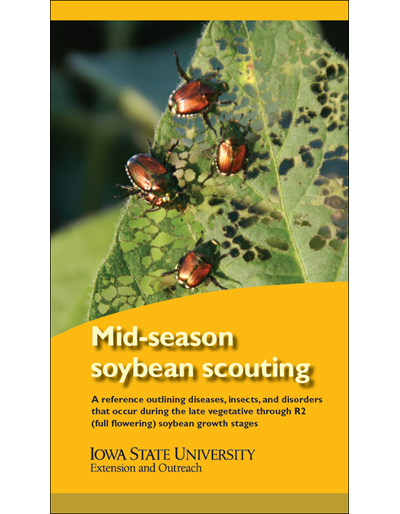 This publication explains site selection, seeding, weed control, soil testing, fertilizing, grazing, and ongoing management. 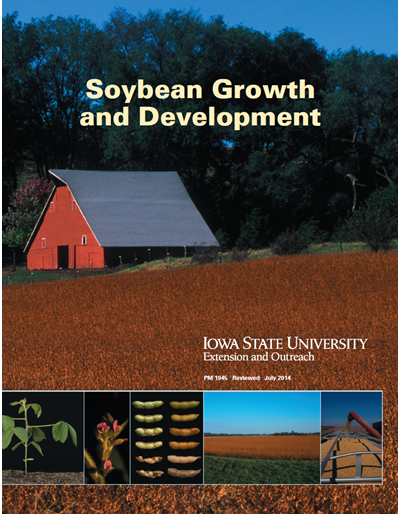 Includes seeding rates for alfalfa, birdsfoot trefoil, lespedeza, red, ladino, and alsike clover.